Add class and elegance to your home’s interior with the Regent 23.5" x 39” cast-iron style 3-colmun radiator. 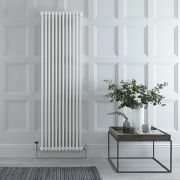 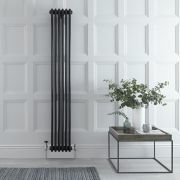 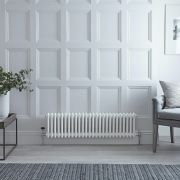 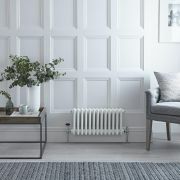 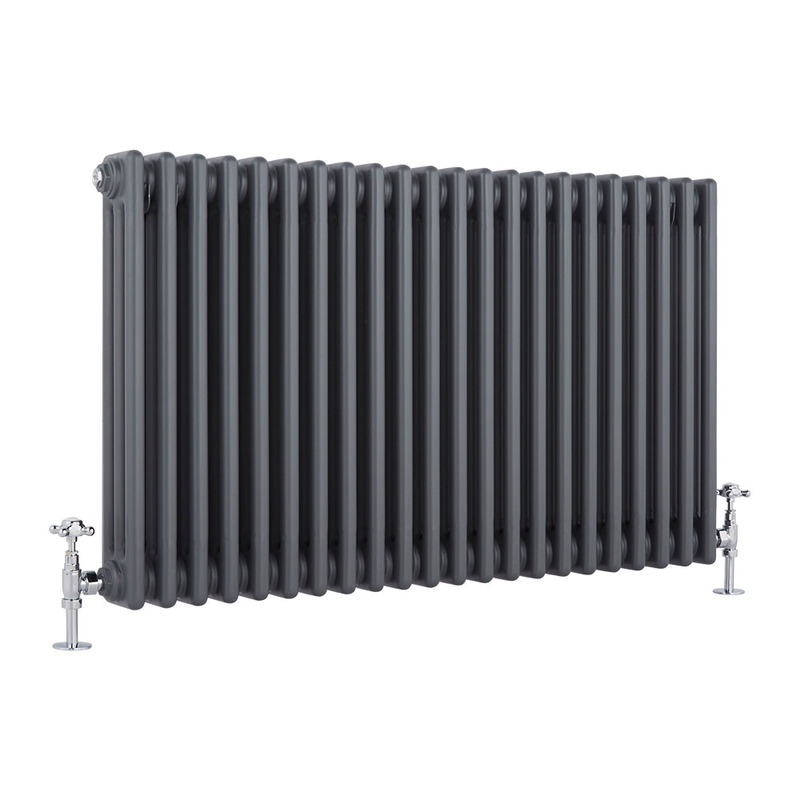 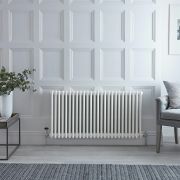 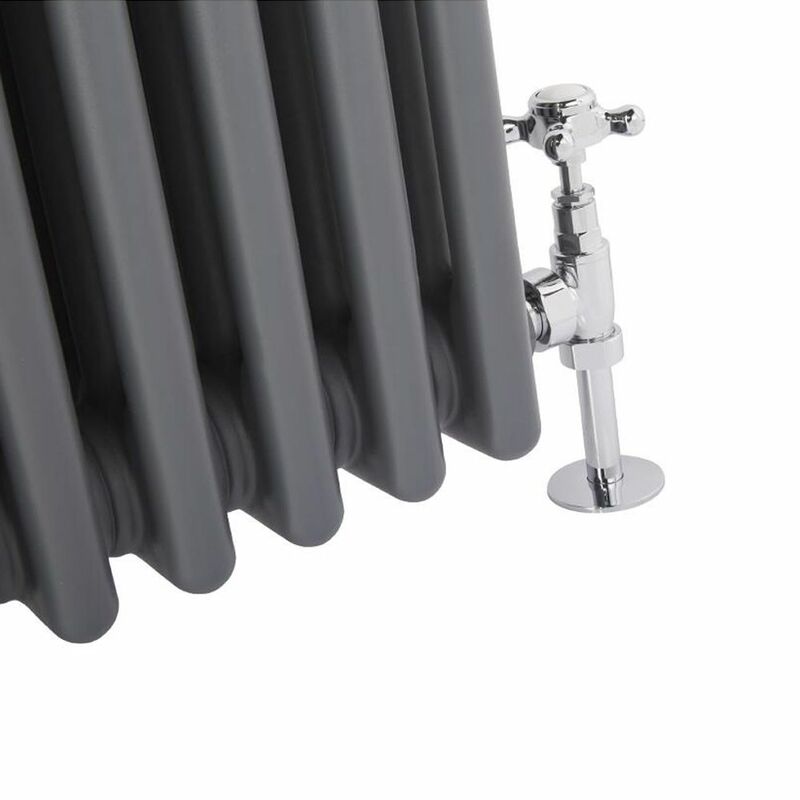 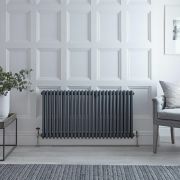 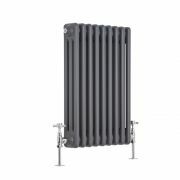 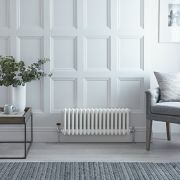 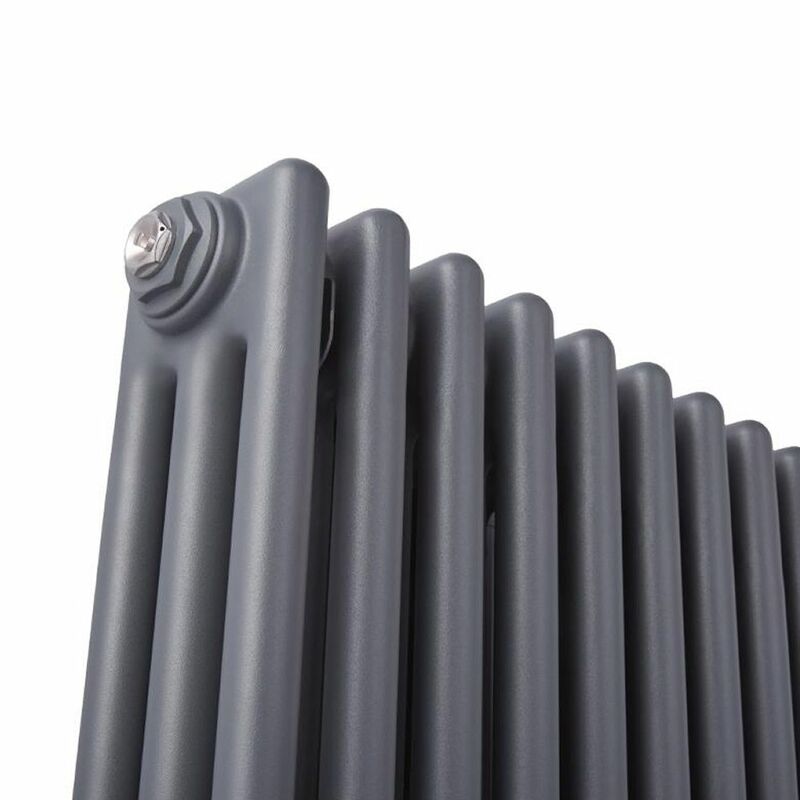 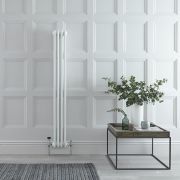 Made from quality steel to ensure great durability, this stunning radiator features an anthracite finish and traditional looks. 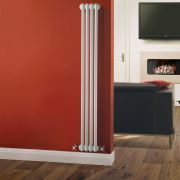 It produces an excellent heat output to ensure your chosen room is quickly transformed into a warm and welcoming space. 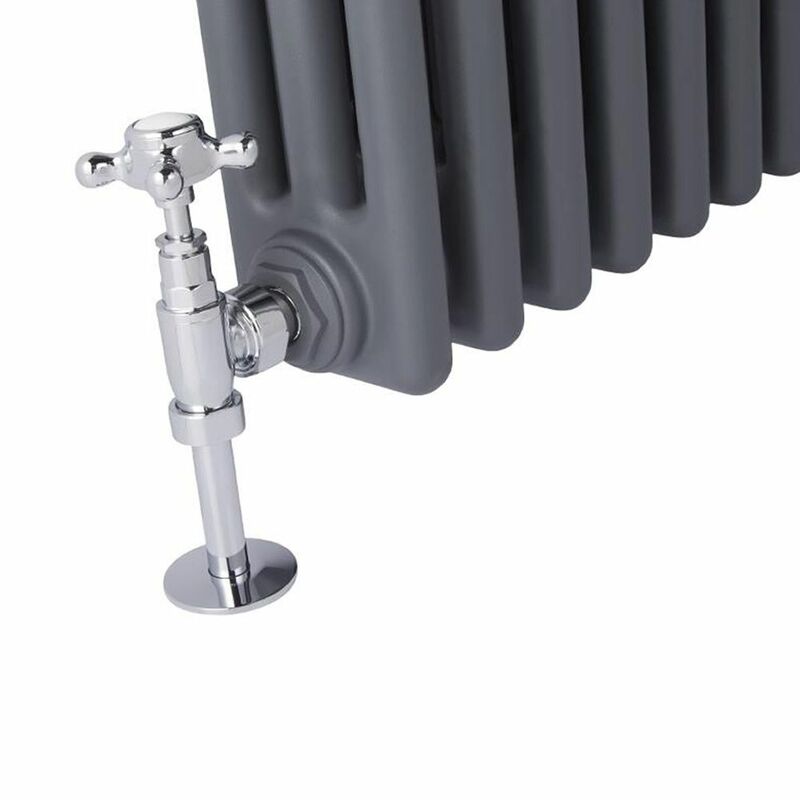 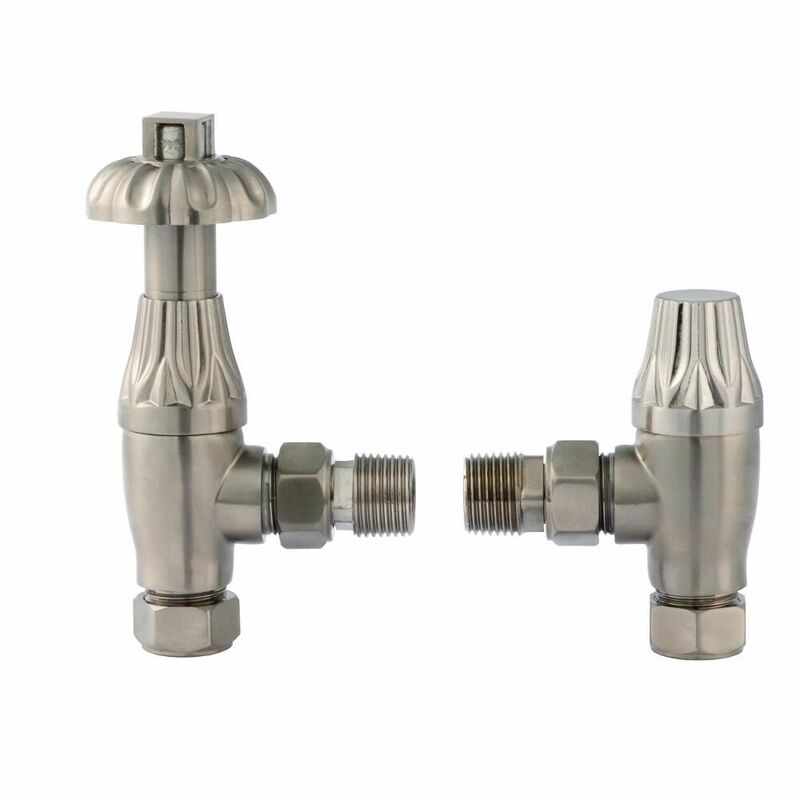 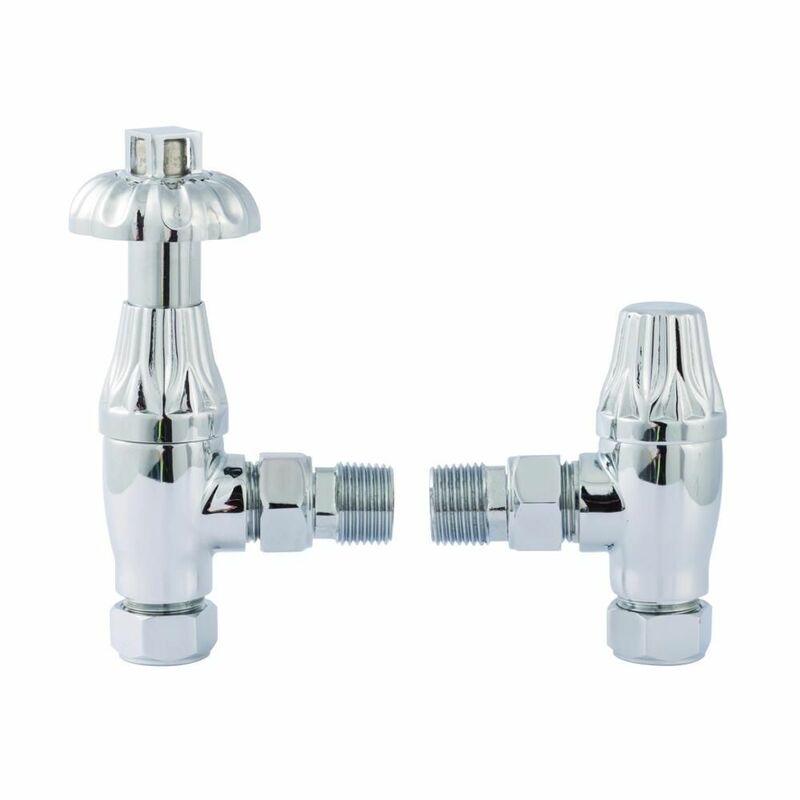 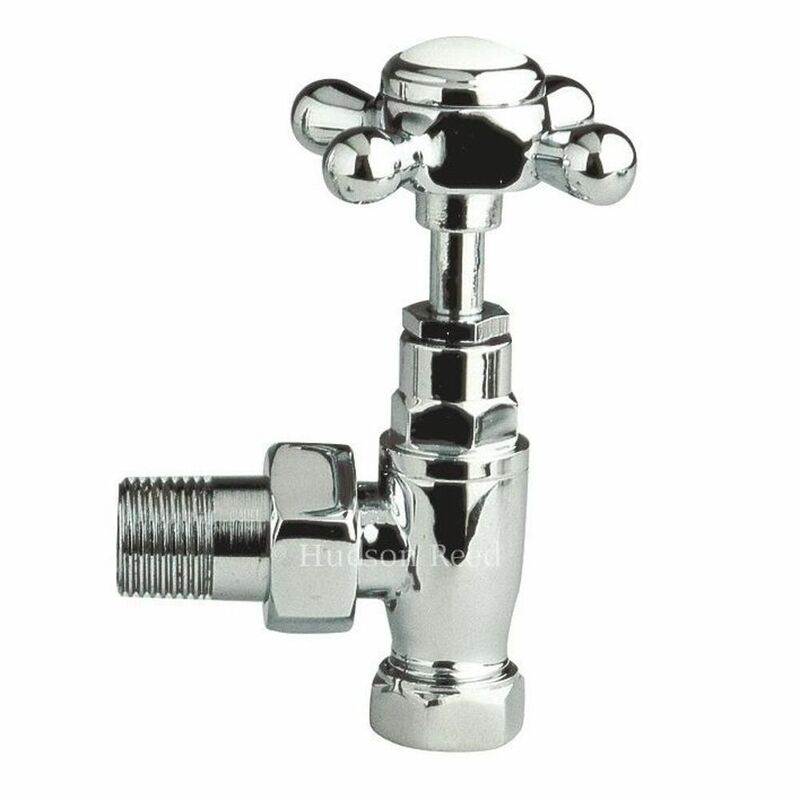 A choice of radiator valves are supplied. You're reviewing:Regent - Anthracite Horizontal 3-Column Traditional Cast-Iron Style Radiator - 23.5" x 39"